"I found these guys online, Top service all round, they helped with all the accessories that I needed to complete the job to my specific sizes. 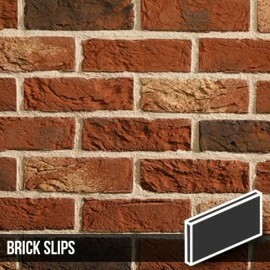 Thanks for all the help Brick Slips!" "Well designed product. Was sold by friendly staff. Excellent customer service, would highly recommend." "Very good quality product with a fast and efficient delivery service. Thanks Catherine!" 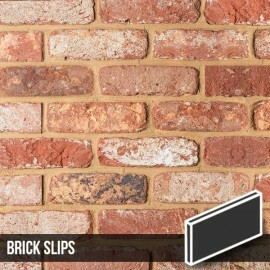 "Thankyou for the brick slips. We really appreciated all the help you gave us. We love our new bar. Great company."